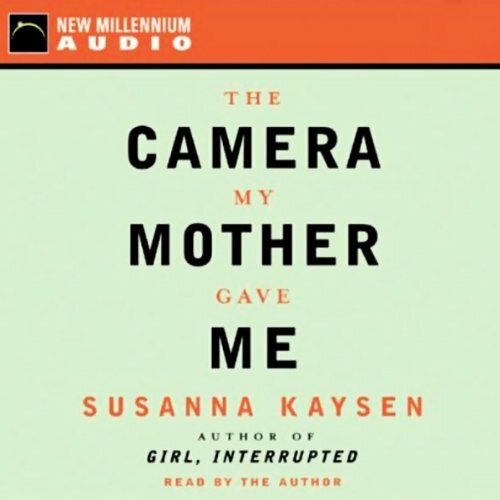 Showing results by narrator "Susanna Kaysen"
From the author of the acclaimed memoir Girl, Interrupted, The Camera My Mother Gave Me is Susanna Kaysen's exploration of what happens when sexual pleasure is replaced by pain. "When eros goes away," she writes, "it's as if I'm color-blind. The world is gray." But is this a problem of the body, or the mind? And can clinicians tease out the difference between the two?